Last year, St. Maarten was one of the ports hit hard by Hurricane Irma, and earlier this year, the cruise industry united to tell cruisers that the Caribbean was recovering well. 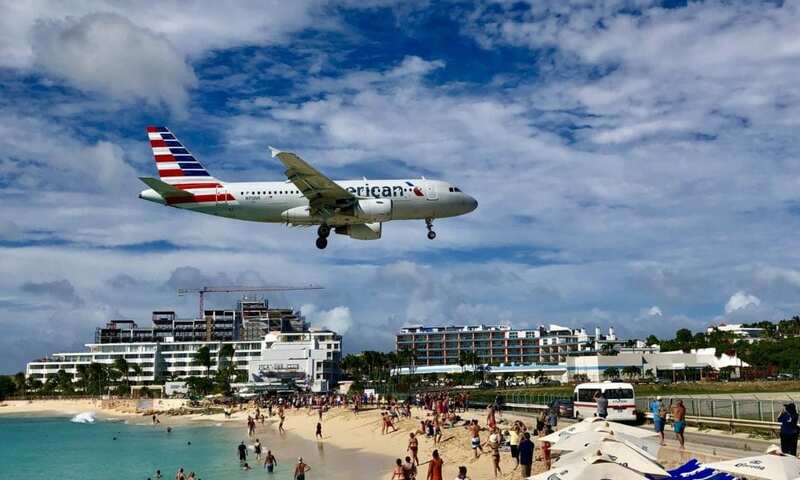 It seems that the message was heard loud and clear, as St. Maarten’s port ended 2018 with its busiest day of the year. Photo via St. Maarten FB page. On December 26, seven ships sailed into the port… bringing with them a staggering 36,800 passengers and crew members. This was proof positive that the island has bounced back from the effects of the hurricane. Photo via St. Maarten Facebook page. Not only did the port see an increase in visiting ships, but its visitors included some of the most exciting cruise ships in the industry right now, including Celebrity Cruise’s newest ship the Celebrity Edge. The Edge was one of three ships lucky enough to stay in port late into the evening, giving passengers and crew the opportunity to enjoy St. Maarten’s nightlife offerings in Philipsburg and along the Beach Promenade. Will you be making a stop in St. Maarten for your upcoming cruise?